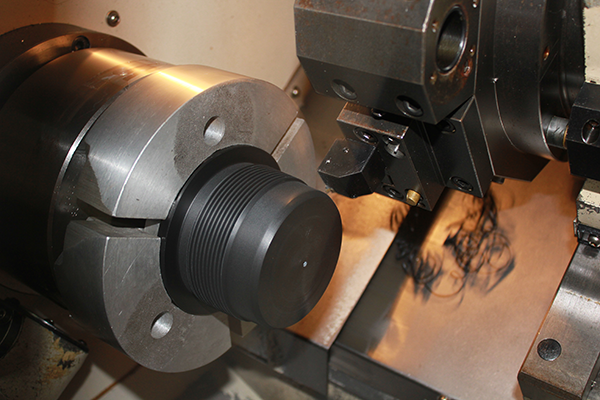 Our 20,000 square foot facility is fully equipped with the latest technology to manufacture Thread Protectors. 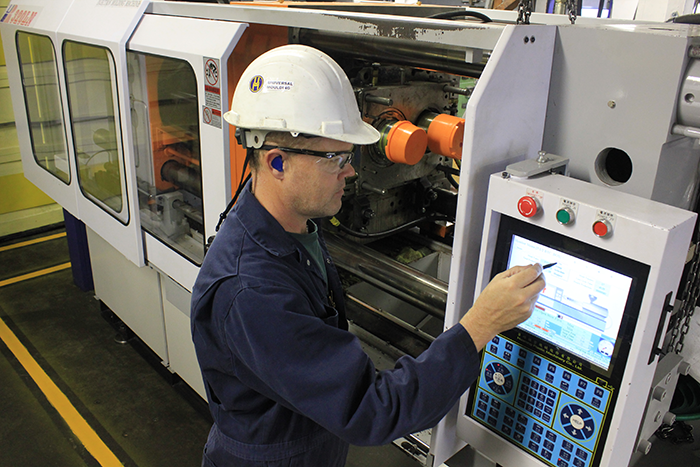 We have recently added new injection molding machines that allow us to produce an even wider range of products and increase our production capacity. 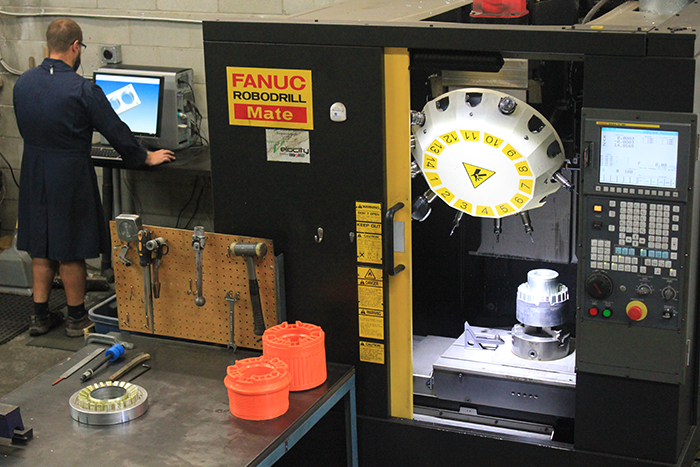 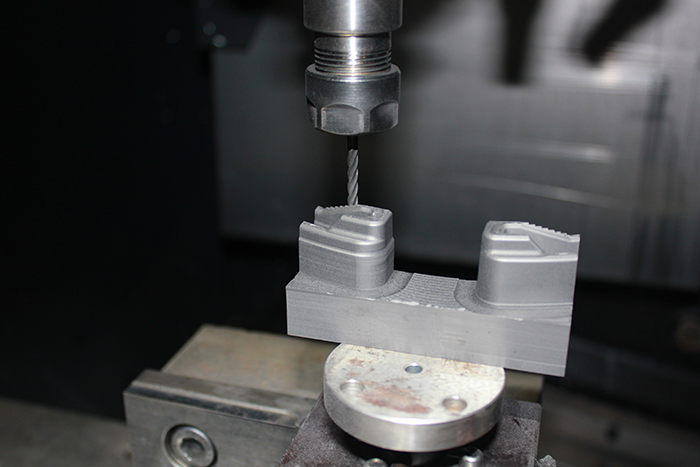 With an in-house CNC tool and mould-making machine shop, we are able to quickly build molds for any type of protector our customers may require.